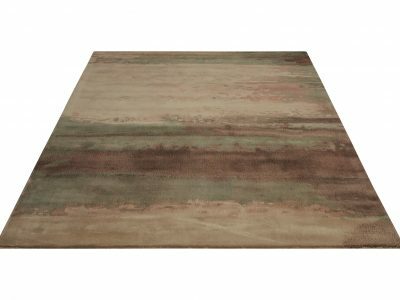 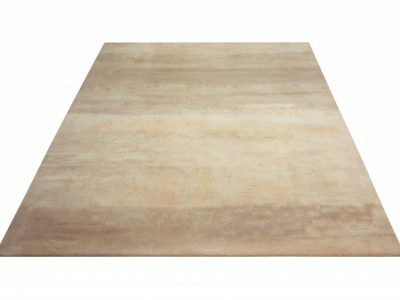 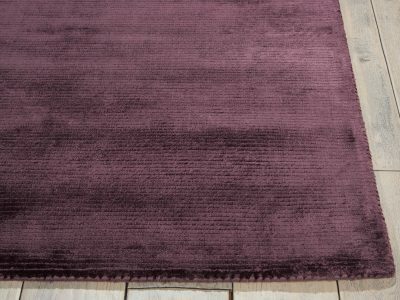 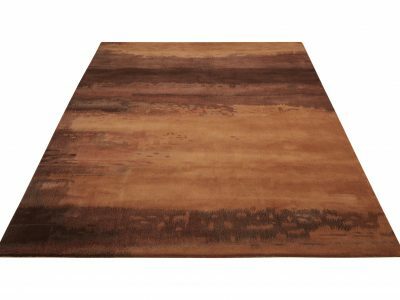 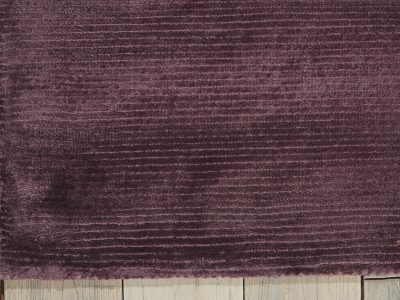 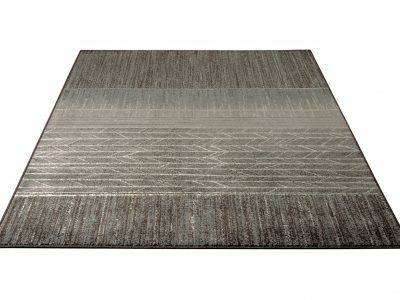 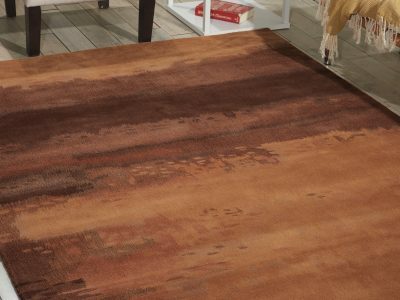 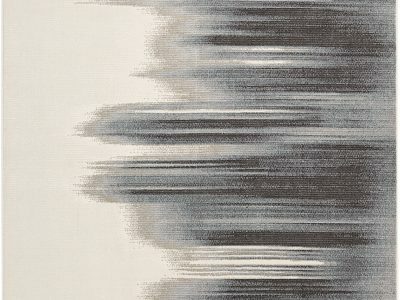 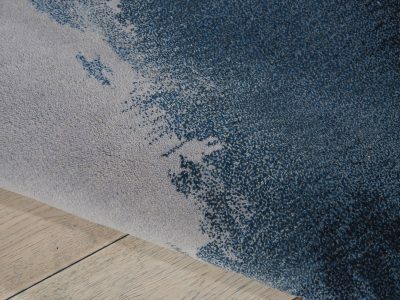 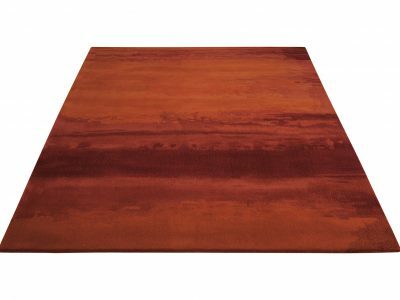 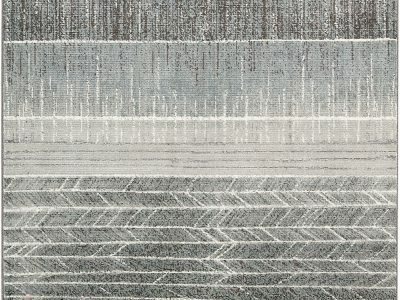 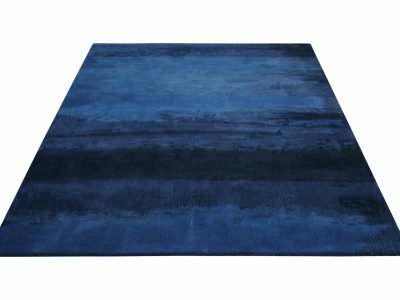 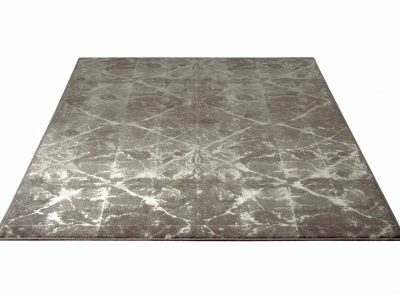 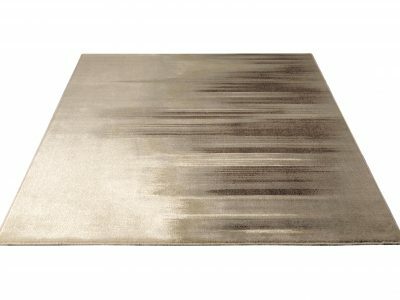 Calvin Klein Rugs – A stunning collection of high quality rugs, as you would expect from one of the worlds leading prestigious luxury brands. 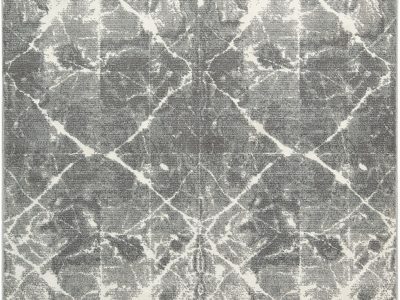 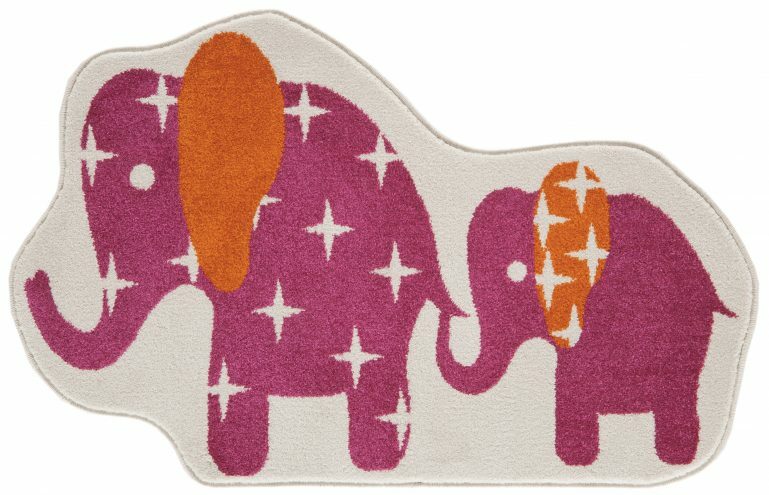 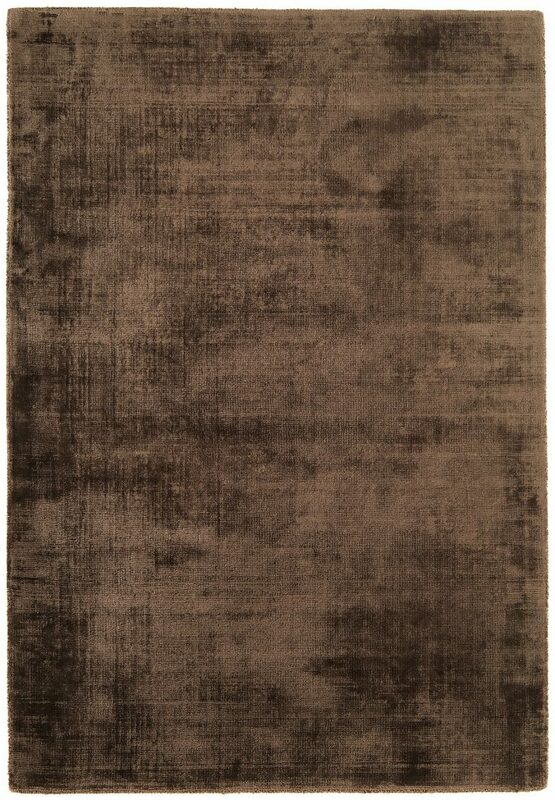 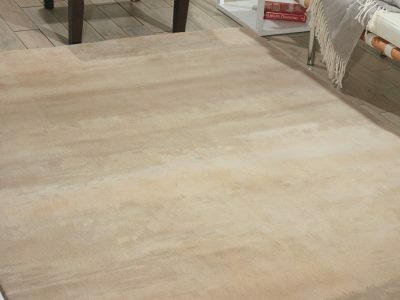 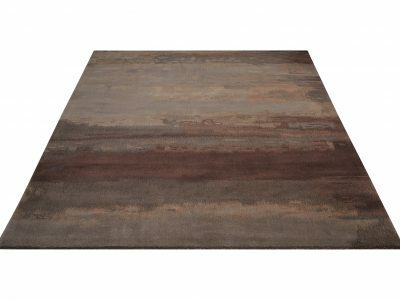 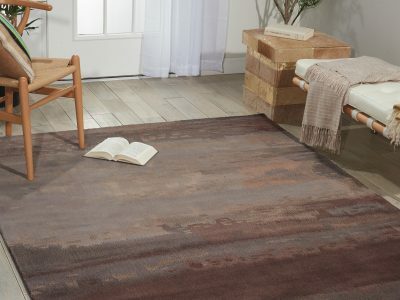 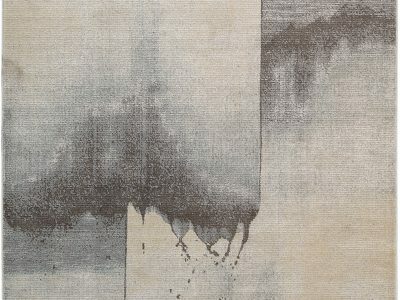 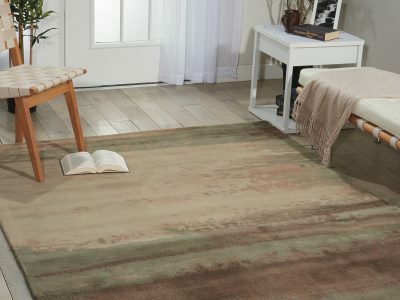 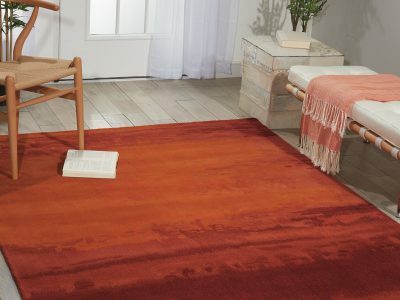 Manufactured exclusively by leading US rug manufacturer Nourison, a perfect collaboration that has created a stunning collection of beautiful high end rugs. 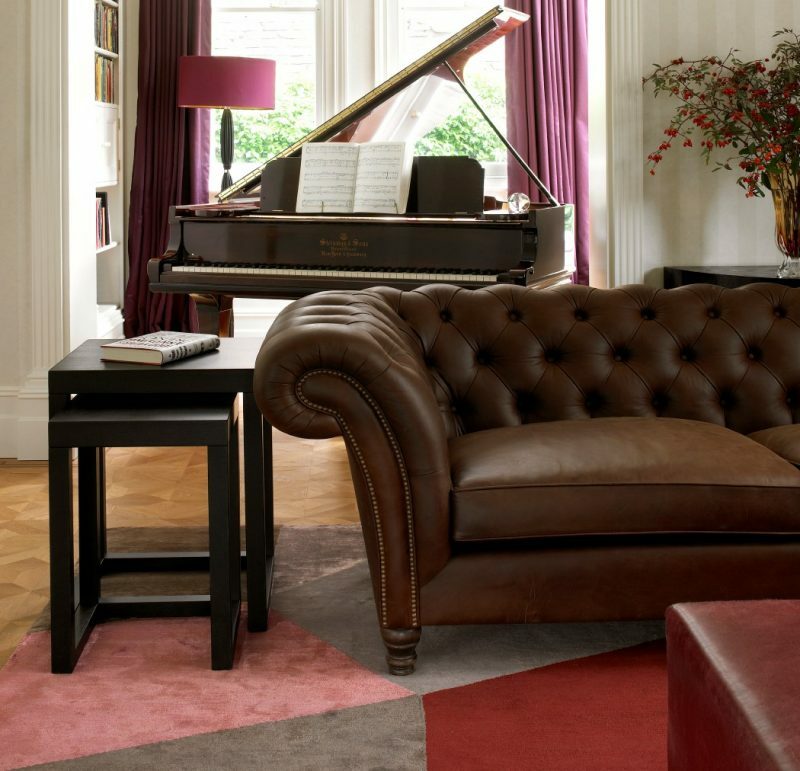 The elegant designs are understated to appeal to those who prefer their homes to have a relaxed feel, with a tone of contemporary sophistication.